Much has been published with reference to the identity of many different Ferrari models. Some span several volumes and deal with each chassis number separately. Clearly, detail like this is outside the scope of any small volume and the value of many of those important cars warrants detailed research. 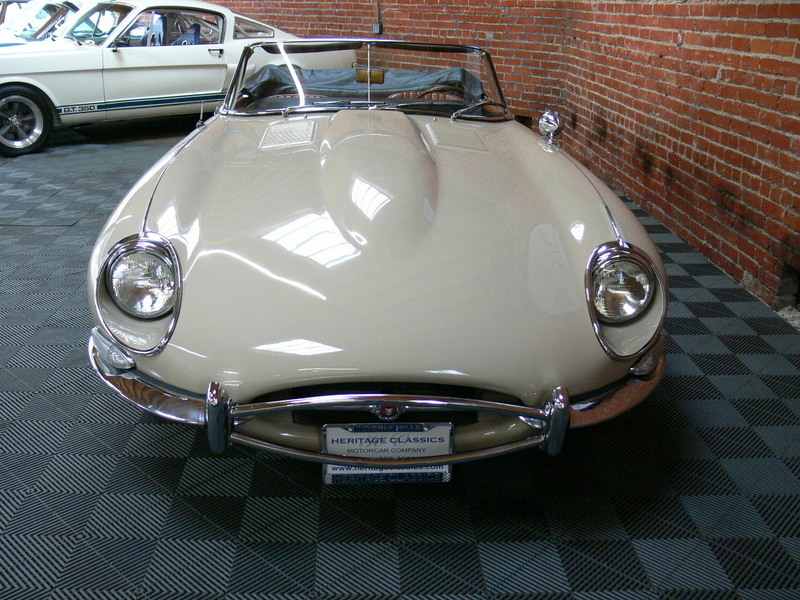 While the earlier XK’s were fitted with separate chassis, the new Jaguar E-Type was a sheet steel monocoque in the mold of the D Type race model. The E types were initially available in only two configurations: coupe and roadster, both two seaters. Over time this model would evolve; the 3.8 engine was replaced with a 4.2 liter unit in 1964 and at the same time the gearbox was updated to a full syncromesh unit. Covered headlamps and triple carbs were missing from the 1968 Series Two model; now with open headlamps and twin Strombergs. The new, Pagoda Roof SL’s began with the 230SL. All of the later six cylinder SL’s, the 230, 250 and 280 are very similar in appearance. Under the skin, there were a few differences. 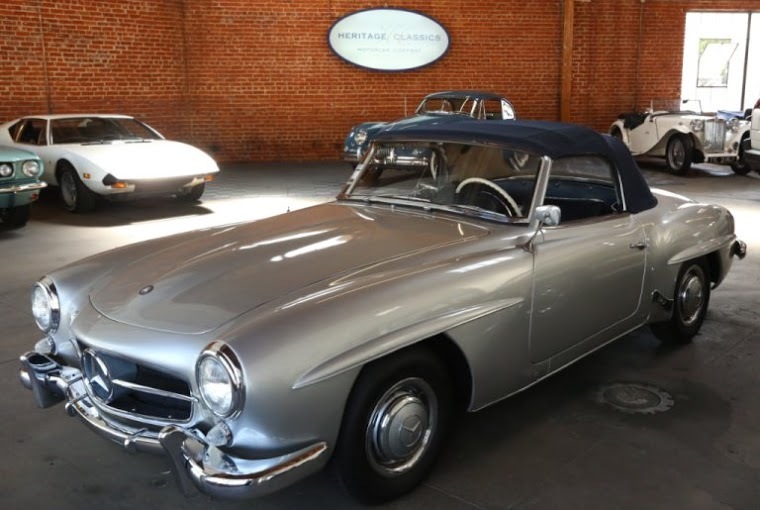 The 230SL like all of the Pagoda Roof cars, was fitted with a fuel injected 6 cylinder engine. These early engines carried a four main bearing crankshaft and were fitted with disc brakes on the front only. Later on the 250 and 280 models, four wheel discs were standard as was a new, smoother running, seven main bearing engine. These later cars are commonly found fully equipped with automatic transmissions, power steering and air conditioning. Cars are a staple in American culture, from the time of the Model T to the newest Fords or Chevys. Americans have an infatuation for Classic Cars, and owning an American Classic Car can take you back in time when cars where more then just a way to get around, they represented you and your personality. 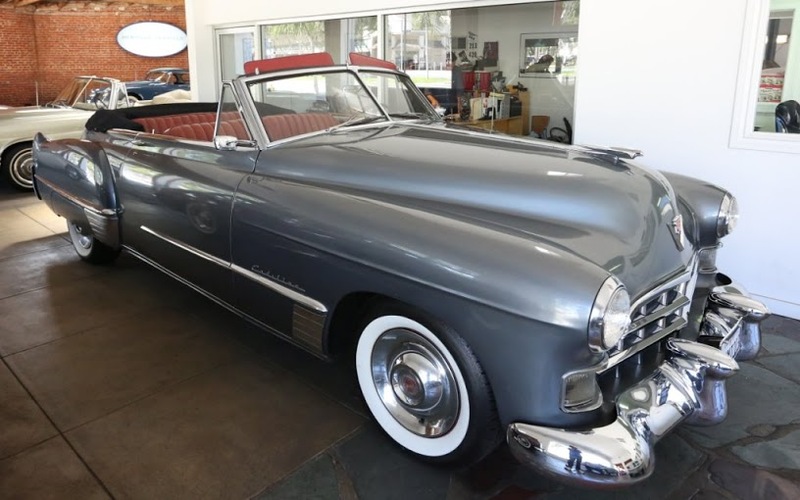 Heritage Classics can help you purchase that American Classic car of your dreams. 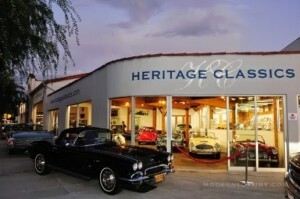 At Heritage Classics in Hollywood, CA we have the largest showroom of classic cars in the Los Angeles Area. If you’re looking for a specific car we might already have it in stock, please check out our inventory here. Come visit us at 8980 Santa Monica Blvd, West Hollywood, CA 90069 or call us at 1 (310) 657-9699 for any questions. Are you a looking for a specific Classic Car? 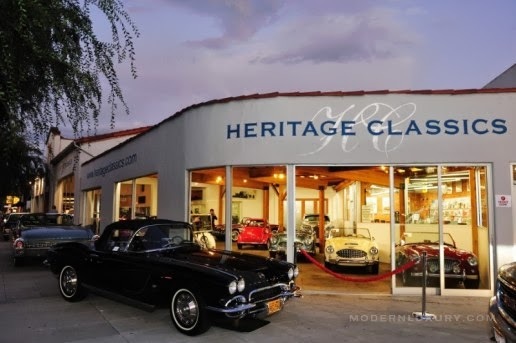 Heritage Classics has a large selection of Classic Cars for Sale in USA. If you are looking for a specific Classic Car we can find you your classic car. With our large clientele list combined with our experience in the classic car business we will have no problem finding your classic car. In the Heritage Classics showroom we have a wide variety vehicles. We have Alfa Romeo, Bentley, Fords, and Porsche’s to name a few makes we currently carry. 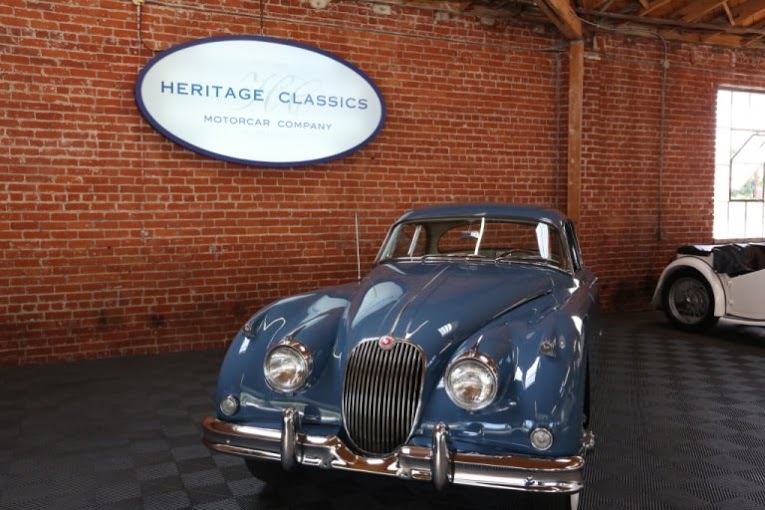 At Heritage Classic, we also Sell and Consign classic cars. Our consigning process straight forward and it eliminates the troubles associated with selling a car on your own. Mercedes Benz have been around for over 80 years and are one of the big three German automakers. 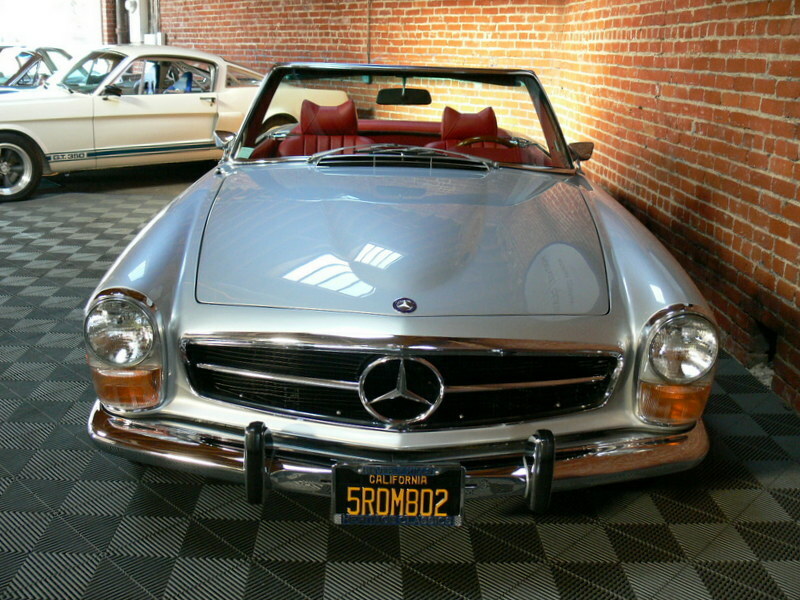 Heritage Classics has a great selection of Classic Mercedes for sale, in our LA showroom. Come visit our showroom in Hollywood, CA or call us at (310) 657-9699 for more information. There is nothing like an American Classic car. From the design to the engine you can tell the difference from an American Classic car compared to any other automaker in the world. Heritage Classics has a wide variety of American Classic Cars for sales. If you’re looking for that classic Ford Mustang or a Chevy Corvette we can help you drive away in your dream car. If you are looking for a specific car we can help you find your dream car. 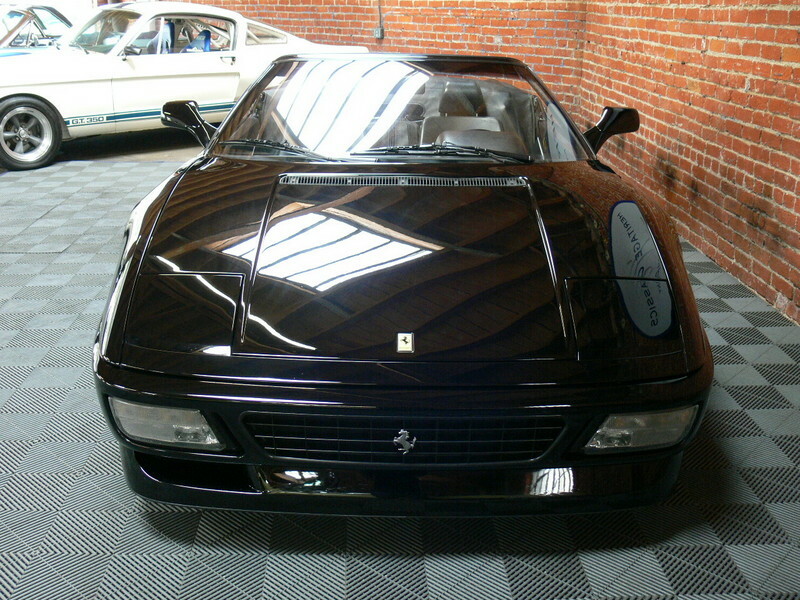 We have a great selection of classic cars currently in our showroom in Los Angeles, CA. Are you a collector, enthusiast, or you just want to own vintage cars? 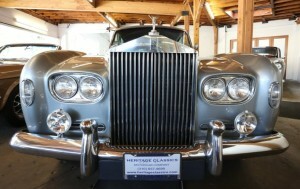 Heritage Classics has a large selection of Vintage Cars. If you’re looking for an Alfa Romeo, Bentley, Ford, or Mercedes Benz to name a few makes we have in stock, then Heritage Classics is your place for Vintage Cars. If you would like to see our inventory click HERE. We would love to help you drive away in the car of your dreams. If you have a vintage car that you are looking to sell we can help you. We have an easy sell or consign process that can help you sell your vintage car in no time. You can contact us at 1 (310) 657-9699 if you have any questions. Are you looking for a Classic Car? 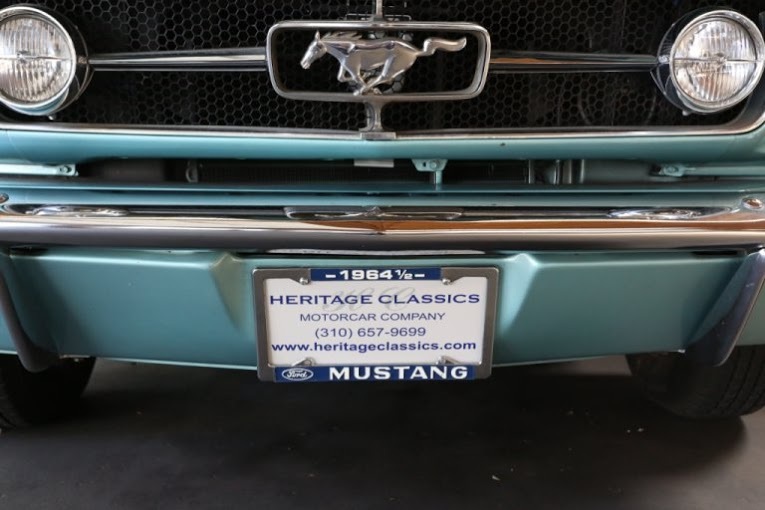 If you’re looking for the best place to find Classic Cars Online, Heritage Classics is the right place for you to find the car of your dreams. We have the largest classic car showroom in Los Angeles. We have been buying and selling locally and globally for over 25 years. We pride ourselves on our reputation and the amount of satisfied repeat and referral customers that we serve. If you’re looking for that pristine Porsche, or that classy Rolls-Royce. 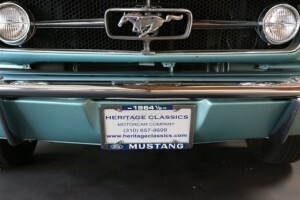 Heritage Classics has your classic car waiting for you. Do you have a Classic Car that you want to sell or consign? Heritage Classics will go the extra mile to bring you the best price for your classic car. We don’t wait for buyers to come to us, we search for the buyer of your classic car. We have a list of customers who are always looking for a specific vehicle. Consigning your car with us is a straight forward process and it eliminates the problems that come up with selling a car on your own. 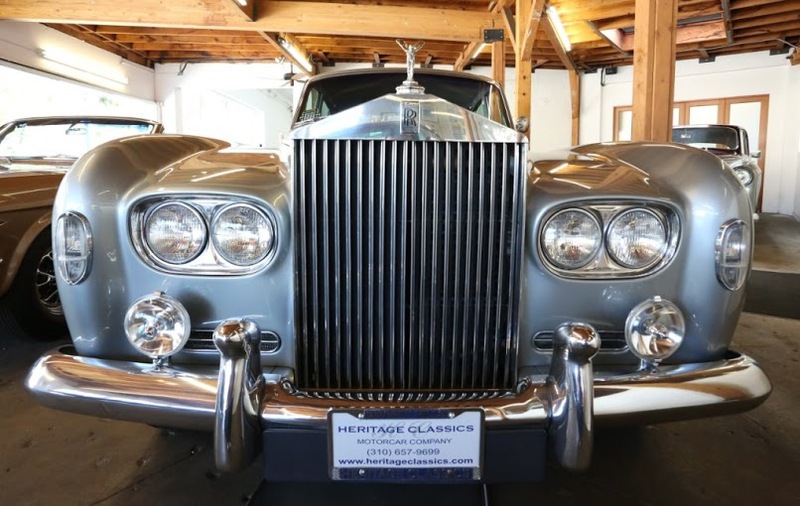 At Heritage Classics we make it our job to make sure your car gets maximum exposure and is seen by potential buyers including our international customers. You will have your vehicle featured on the top online classic car sites as well in our print advertising. We take care of the whole process, from handling the inquiries, closing the deal, to shipment anywhere in the world.